Hi, everyone! 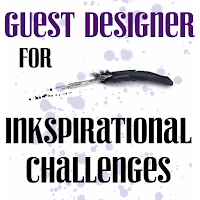 Today, I am so excited to announce that I have been invited as a guest designer on the Inkspirational Challenges blog for their newest challenge. Wow! What an honor!! My project is inspired by the code word - text - and I really pushed my comfort zone with this one! 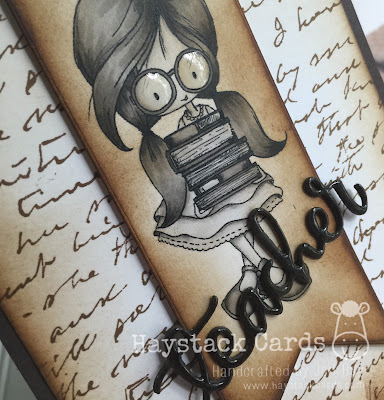 I made an attempt to color this adorable Teacher Helper digital image from Tiddly Inks as vintage black and white. This is a first for me! If you know me or have followed my blog for long, I love color and bright colors at that, but I do enjoy the way this project turned out. I also believe this particular image tied in well with this challenge - she is holding textbooks after all! I went for an old school feel, so after I colored the image with Copics, I blended on gathered twigs distress ink along the edges and ever so slightly across the image. That crisp white cardstock had to go! But boy was that hard to do, after I took so much care in coloring up the image. The background layer is stamped multiple times with a handwritten rubber cling stamp from my stash using gathered twigs distress ink, with more ink blending along the edges. It is secured directly onto a dark chocolate card base. I die cut the sentiment three times, secured them together for added dimension and adhered it to the banner before dosing it with a coat of glossy accents. The banner is attached with foam tape to give the card more dimension. A touch of glossy accents added to the lenses finishes off the card. 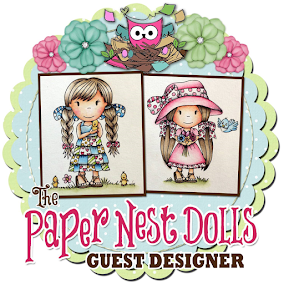 Thanks again for giving me an opportunity to showcase as a guest designer on this challenge. 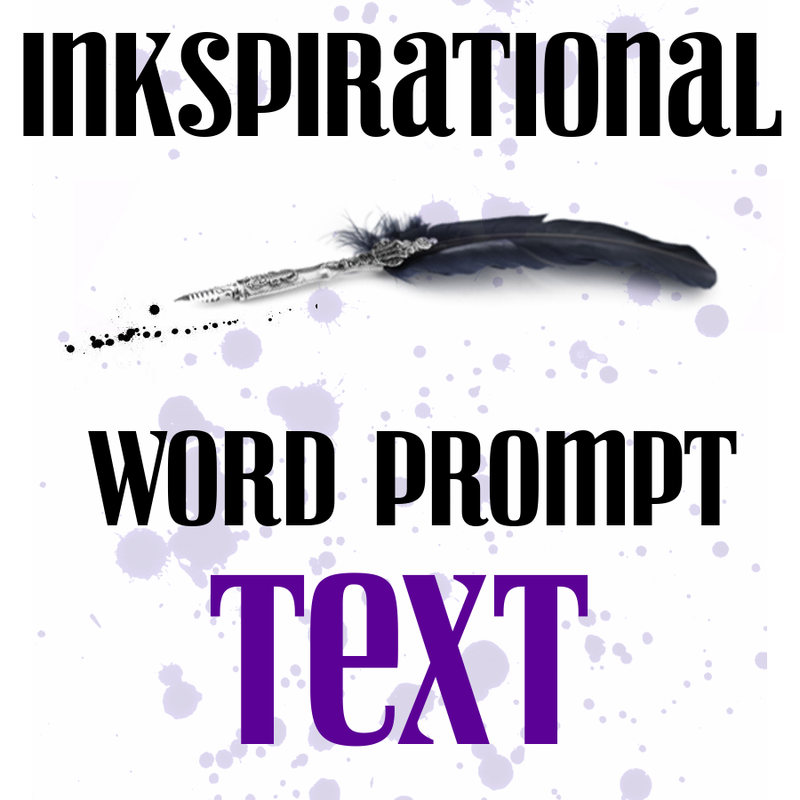 I am blown away to have been selected and look forward to seeing how you are inspired by the text word prompt. 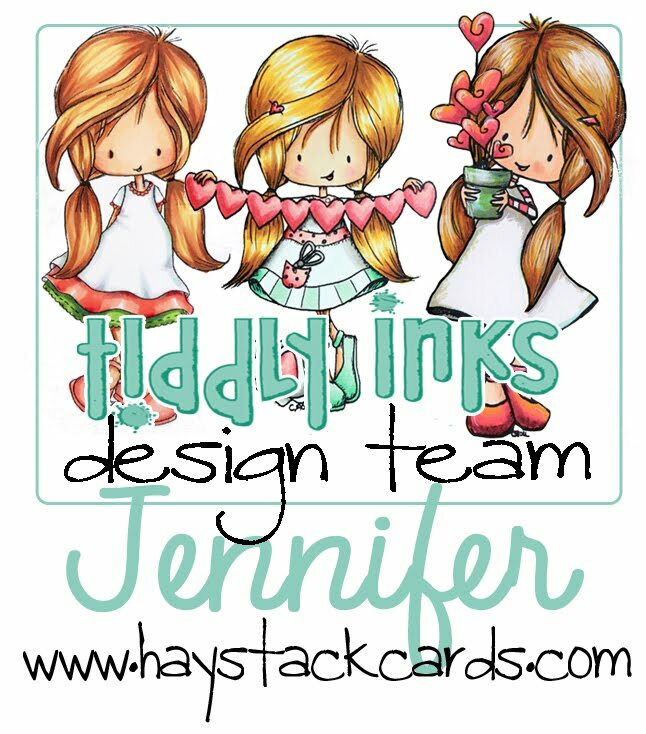 Link up your project here. This is incredible~I love it! This card is just so perfect for the challenge and for this time of year. I love the combination of the vintage look with the contemporary style image. The glossy accents look great! 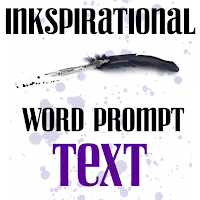 This is a fabulous card - thank you so much for being our guest designer at Inkspirational. Thanks, Marina! 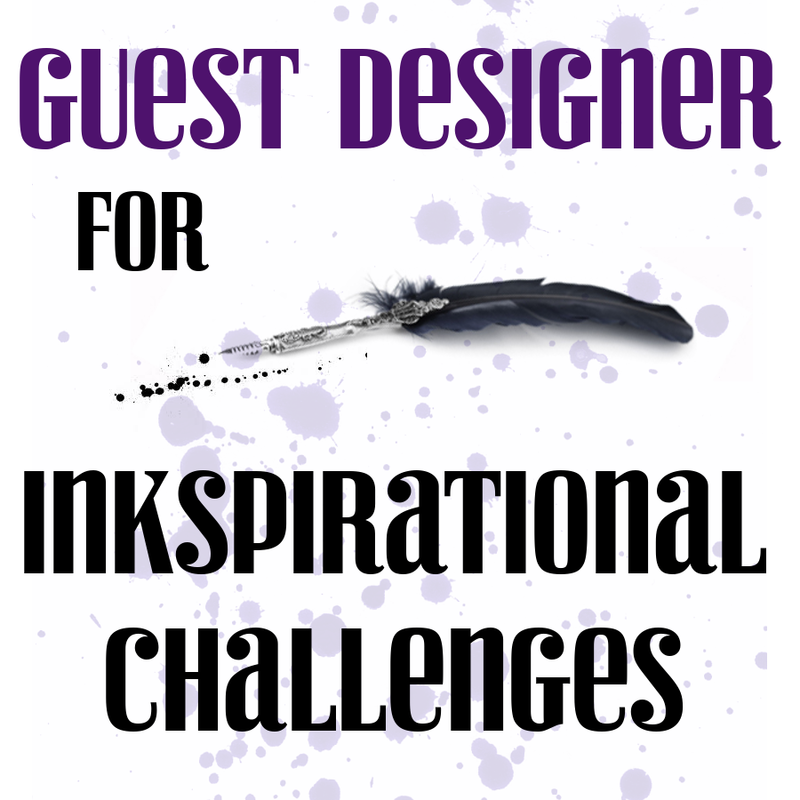 I really appreciate the opportunity to be a guest designer on the blog. It was a lot of fun and it made me step out of my comfort zone trying the new B&W technique. Thanks again!! What a lovely card! The monochrome colours look fantastic! Thanks, Jan! I really appreciate your comments on my posts each week. I'm not always great at replying but know that they don't go unnoticed. You're the best!! Hey, Darnell! Thanks so much for the feedback. Glad you enjoyed my post. I was really stepping out of my comfort zone coloring B&W with this one... I'm a huge fan of glossy accents so it was just natural to add some to her glasses. Super fun too! 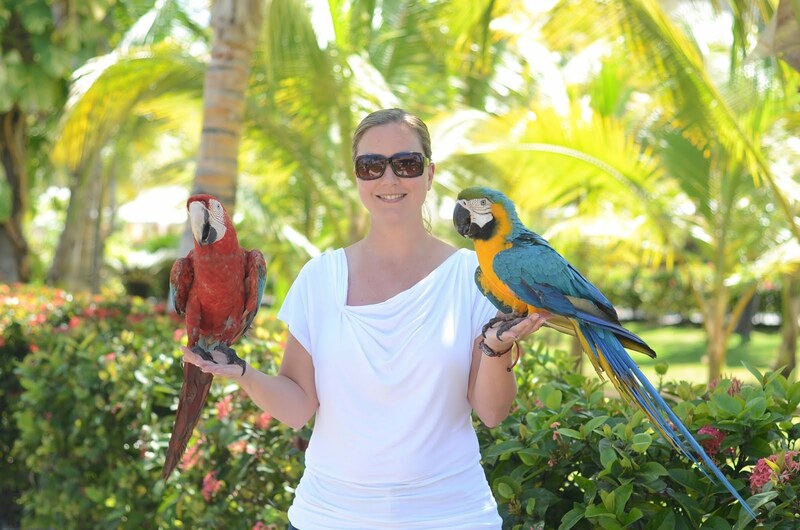 Jen, WE are thrilled to have you as our GD for this challenge and WOW! What a fabulous card you've designed with tour 'text' books and background text! Brilliant! I'm a teacher (excited for June 30th to arrive!) so, of course, I absolutely adore your image! Awesome colouring and those glossy glasses are delightful!